You have added Floral Lace Overlay Shorts in Mocha Blush into shopping cart. FINAL SALE. These floral lace overlay shorts are the perfect option for when you want to dress casual, yet chic at the same time. The Floral Lace Overlay Shorts are fully lined. 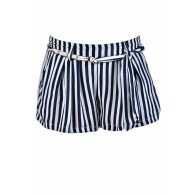 These are a classic pair of shorts with a faux pocket on each side in the back. We love the pale mocha blush color of these shorts--it is such a classy color! The best part of these shorts is the floral lace overlay in the front, adding a girly touch to these shorts. 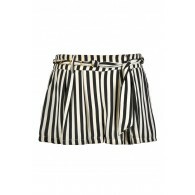 Pair them with a fitted black top and black sandals or wedges for a cute polished look. 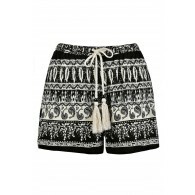 These shorts can be as dressy or casual as you want them to be. Details: Lined. Hidden side zipper. 100% polyester. Hand wash cold water separately. Color will bleed. No bleach. Hang to dry. 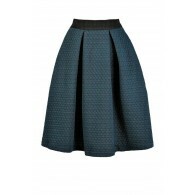 Small measurements: Length from top of waist to hemline: 14". Waist: 30". You have added Floral Lace Overlay Shorts in Mocha Blush into Wishlist. 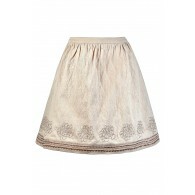 You have added Floral Lace Overlay Shorts in Mocha Blush for Stock Notification. 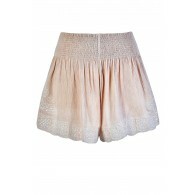 You have set Floral Lace Overlay Shorts in Mocha Blush as a loved product. You have removed Floral Lace Overlay Shorts in Mocha Blush as a loved product.